At CYE Web design we provide web sites that will promote your business. Our Websites are professional, original with good easy navigational systems. 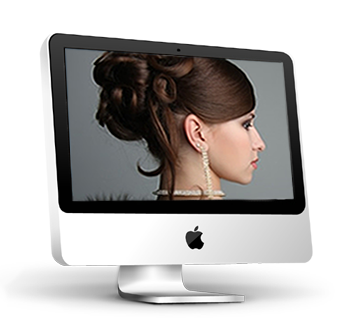 We build simple, effective, affordable and manageable websites. We have worked with small businesses; local and national, large organisations, and construction industry specialists. We can build you a new Website, re-design your existing site if you feel that it needs a fresh look or develop your Website to help grow your business.